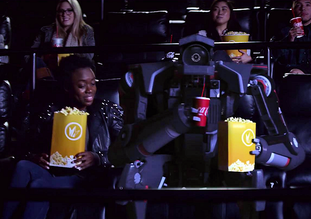 Regal Cinema movie goers have been enjoying a treat with a new ad spot featuring a determined robot, tempted just enough by Coke products and popcorn, to break out of his theater ad, hit up the concession stand, and then take a seat for the big feature. With the summer blockbusters well under way, the ad will be seen by millions. If you have been to a Regal Cinema and spotted the ad, here is the story behind the competition, and for those who have not, here is a sneak peek. This charming piece was created and filmed by two students from Chapman University in the student competition conducted by Regal Cinemas, Coca-Cola, and RED Digital Films. Tom Teller (MBA/MFA/Film and Television Producing ’18) and Julian Conner (BFA/Film Production ’17) were announced as the winners for the Coca-Cola Regal Films contest at CinemaCon Las Vegas in March 2017. Regal Cinemas began airing the winner of the competition for the Coca-Cola and Regal Cinemas program in their theaters nationwide in May 2017. Titled “Crunch Time” the 35 second commercial spot was the grand prize winner of the student ad competition. The finalists, five teams from top universities across the country, were awarded $15K to create the 35 second spot designed to connect consumers with the movie theater experience. Julian Conner and Tom Teller’s 35-second film will be shown exclusively at Regal theaters across the country starting in May. 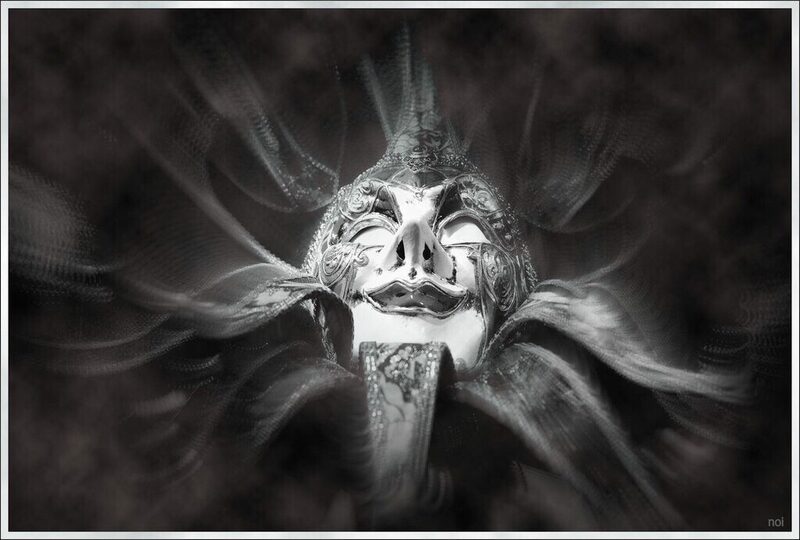 “As an actor and filmmaker, I understand the importance of real-world experience to develop your career. Student film programs like what Coca-Cola and Regal have created offer a unique opportunity to learn in this way,” said Giovanni Ribisi, star of the new Amazon series Sneaky Pete and Coca-Cola and Regal Films Red Ribbon panelist. KNOXVILLE, Tenn., March 29, 2017 — Regal Entertainment Group, a leading motion picture exhibitor owning and operating one of the largest theatre circuits in the United States, and Coca-Cola announced Julian Conner and Tom Teller from Chapman University are the winners of this year’s Coca-Cola and Regal Films program for their film Crunch Time. Julian Conner and Tom Teller were named the 2017 grand prize winners at CinemaCon, the annual gathering of the motion picture theater community, in Las Vegas. A Red Ribbon panel comprised of Coca-Cola, Regal, RED Digital Cinema (RED) and entertainment and industry representatives, including Actor and Producer Giovanni Ribisi, Actor, Director and Writer Clark Gregg, and Director Richie Keen, selected this year’s winner based on set criteria: creativity, creative fit and entertainment value.